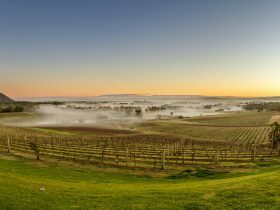 Located in a convict-carved sandstone cellar door, Calais’ collection is one of the largest ranges of boutique wines in the Valley, including a range of hand produced Methode Traditional wines. 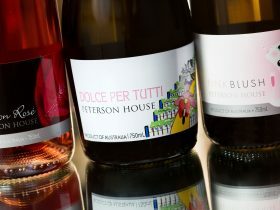 The range consists of both traditional wines as well as more rare varietals. 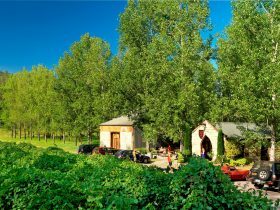 Known for hand crafted sparkling and boutique wines, their specialty is Chambourcin. 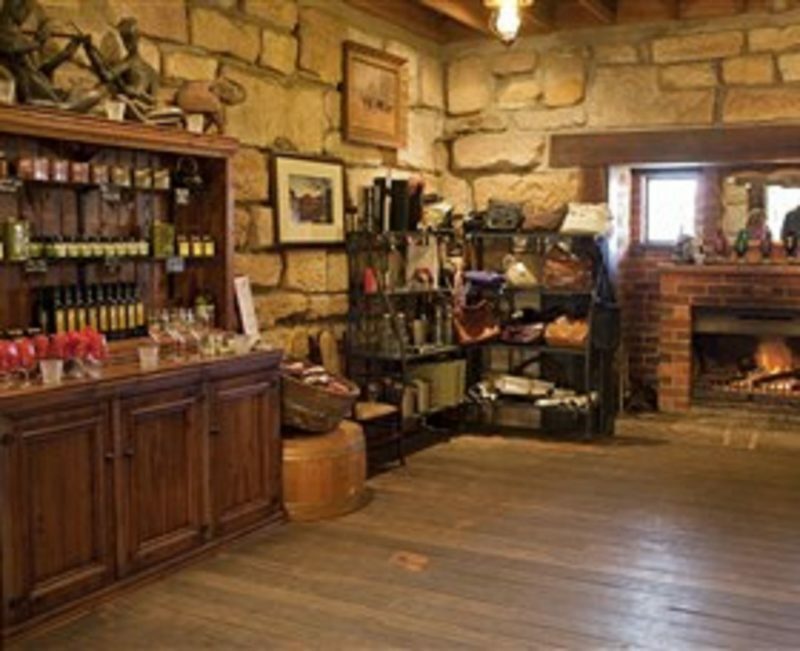 The cellar door also has a wide range of gifts and condiments for your shopping pleasure. Come What May is a quaint vintage home and giftware shop offering a delightful retail experience. 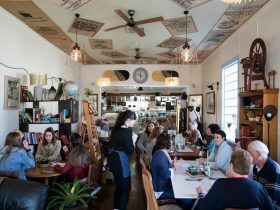 Groups are welcome at Calais Estate Wines. Bookings are required and will incur a AUD5.00 per head. 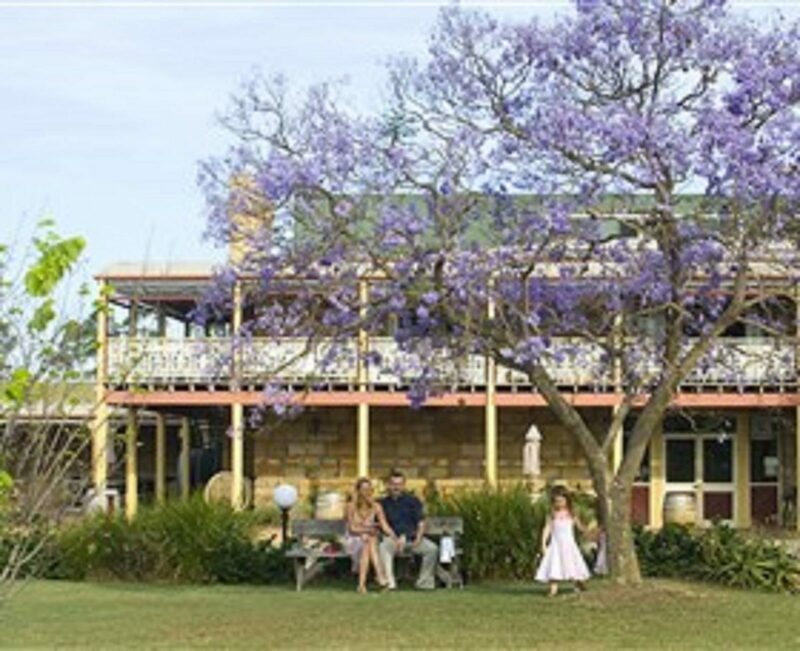 The charming colonial buildings, stunning landscaped grounds and sweeping verandahs provide an idyllic setting for weddings. 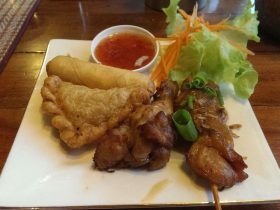 While dining at the Verandah Restaurant enjoy views of the beautifully landscaped grounds. 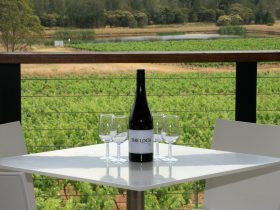 Winery long lunches, showing inner workings of a winery, are now available once a month.